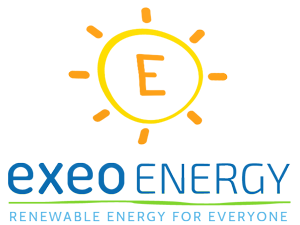 Exeo Energy Ltd is an Oxford based solar panel installer and renewable energy specialist. We design and install our beautiful, premium quality solar panel systems for both home owners and commercial clients across Oxfordshire and neighbouring counties. We have strong company focus on: offering excellent customer service from initial enquiry to install completion and beyond; installing only high quality, carefully selected reliable equipment; and using our in-depth technical knowledge to offer our clients the best, bespoke, solution for them. Due to our owner and Managing Director Owen Morgan's many years of involvement in the solar photovoltaic industry we are experienced in all types of solar panel installation. 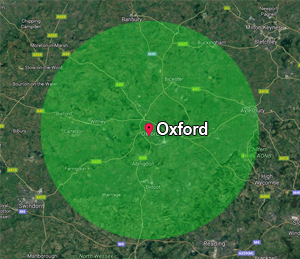 If you are based in or around Oxford and would like to find out more about Exeo Energy Ltd or solar panels in general, please get in touch with us today. Exeo Energy's profile on the Information Commissioner’s Office (ICO) website.